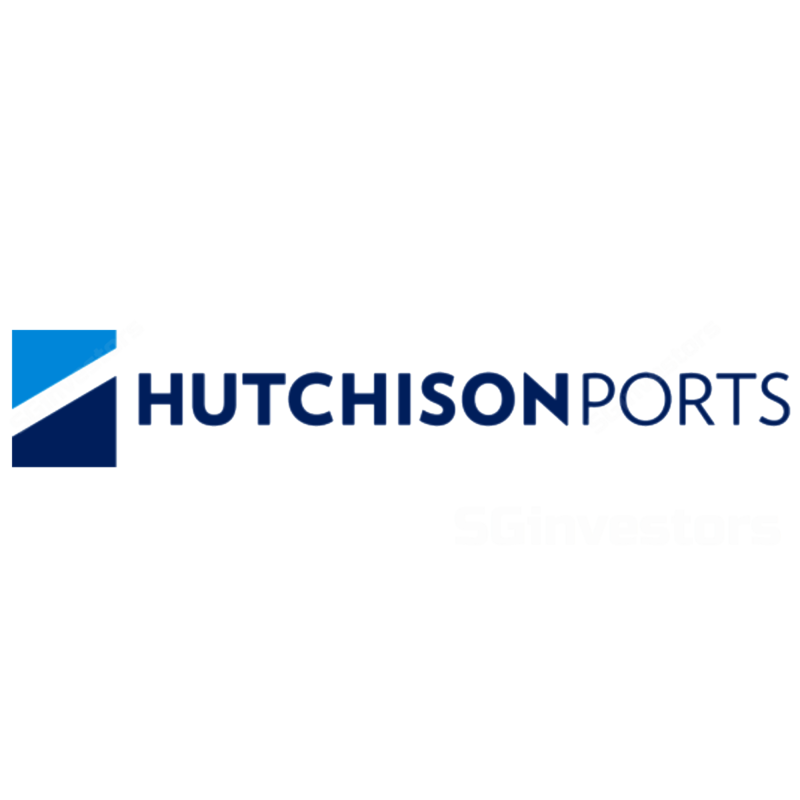 Hutchison Port Holdings Trust (HPHT)'s 3Q earnings were below expectations with profit declining 37% y-o-y to HK$270m as revenues in HK disappointed on a large decline in ASPs. FY17F/FY18F EPS forecasts cut by 30%/21%. FY17F and FY18F DPU forecasts cut to HK 20cts per year. Maintain HOLD with a reduced TP of US$0.39. Maintain HOLD with reduced TP of US$0.39 as we cut our DPU forecast to HK 20cts for FY17F and FY18F. We see HPHT as fairly valued given its current prospective yield of 5.8% as the group is guiding for FY17F DPU to be at the lower range of the HK20-22cts range following weak 3Q results. We expect DPU for FY18F to stay flat from FY17F as group profitability remains under pressure, with ROEs projected to be at just 3%. Following a disappointing set of results in 3Q17, we believe that like us, consensus will have to cut their forecasts significantly and also lower DPU expectations. A disappointing performance in Hong Kong due to a double-digit decline in ASPs, as well as higher interest costs, led to a 37% y-o-y fall in net profit for HPH Trust in 3Q17. As a result, we cut FY17F and FY18F net profit forecasts by 30% and 21% respectively while also lowering our DPU forecast from HK 22cts in 2017F and 2018F to HK 20cts for both years. Maintain HOLD with TP of US$0.39. Our TP is based on a discounted cash flow valuation framework (weighted average cost of capital of 7.4% and terminal growth rate of 0%). After cutting FY17F DPU forecast to HK 20cts, we see the prospective yield of 5.8% as being fairly valued. 3Q revenue fell 1% y-o-y to HK$3,265m. This was despite the throughput of Yantian Port rising by 12.8% y-o-y and the collective throughput of HIT, COSCO-HIT and ACT rising by 13.8% y-o-y, mainly as HIT saw a double-digit decline in ASPs, as the group sought to attract and keep throughput volumes. Yantian Port also saw a c. 4% decline in ASPs during the quarter. Operating earnings stayed largely flat as costs were relatively well controlled and there were modest cost-efficiency gains on the co-management arrangement in Hong Kong. Higher interest costs and taxes, losses at associates and higher non-controlling interests dragged earnings significantly lower. With three rate hikes in the last 12 months, HPHT’s interest costs were higher by c. 37% y-o-y to HK$238m. Meanwhile contributions from associates turned from a positive HK$21m to a loss of HK$6m, mainly due to the group’s share of losses at Huizhou International Container Terminal, which was acquired at the end of 2016. Taxes were also higher due to the expiry of concessionary tax rates at some of Yantian’s terminals. Meanwhile, with Yantian doing better than Hong Kong terminals, non-controlling interests were also higher by c. 7% y-o-y. Hence, net profit fell by 37% y-o-y to HK$270m.